Notable for his contributions to the development of a type of Peruvian cuisine known as Cocina Novoandina, this world-famous chef opened the Astrid & Gaston restaurant chain with his wife and also created specialty establishments that focused on Italian-influenced food, hamburgers, and chocolate. He received his culinary training at the famous Le Cordon Bleu in Paris, France. He hosted a television cooking show called La Aventura Culinaria. He and his wife, Astrid, raised daughters named Ivalu and Kiara. Years earlier, he and his four sisters grew up in Lima, Peru, as the children of Jesusa Jaramillo Razuri and Accion Popular party politician Gaston Acurio Velarde. 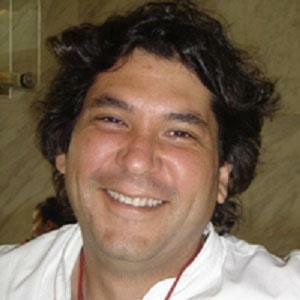 He is a contemporary of Italian celebrity chef Nadia Santini.